Originally published on energycommonsblog. This articles is in two parts. This is the second part; read part one here. 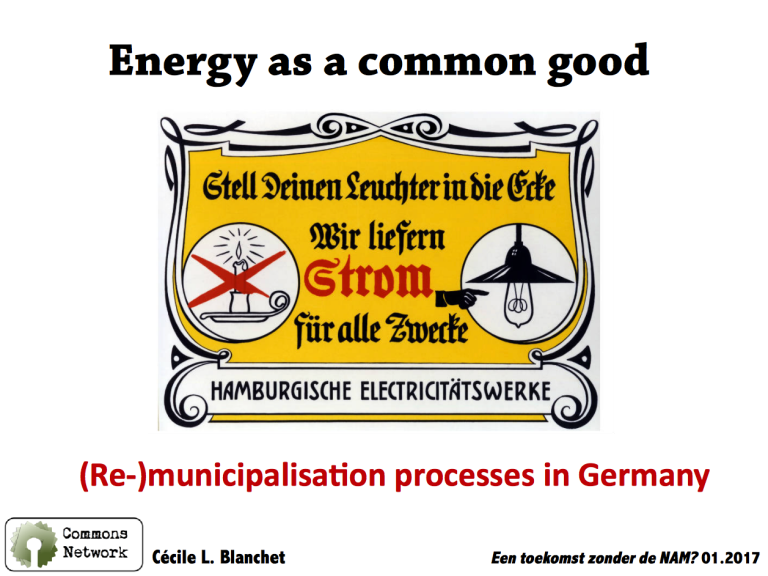 In Germany, there is a strong movement to claim the gas, electricity and heating networks back from private corporations. Initiated by civil organisations, they are pushing the political arena to take action towards a remunicipalisation of the energy system. After setting the theoretical background (in part 1), we will look into two cases: Hamburg and Berlin. These examples provide crucial insights into the interplay between civil initiatives and the political arena and allow to draw important conclusions. As we saw in the first part, the referendum in Hamburg pushed the municipality to buy the electricity, gas and heating networks back from Vattenfall. Therefore, things seem to be on the right tracks there. However, a more careful observation shows that the model is missing a crucial part: the democratic governance. 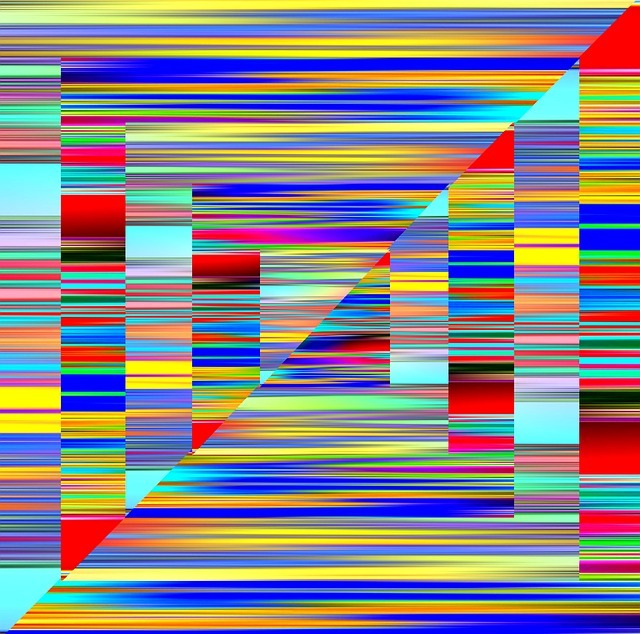 In order to understand where the step was missed, we have to go back in time. During the phase preceding the referendum, several local actors created an energy cooperative, which aim was to apply to the concession for operating the electricity grid. It’s name is Energienetz Hamburg. They made a deal with a Dutch TSO, Alliander, which pulled out at the last moment. Unfortunately, although Energienetz succeeded to attract a large number of members who commited to a common capital of 50 million euros, the municipality did not include them in the deal for the concession. This is a missed opportunity, which could have seen a new type of civil-public partnership and the implementation in a state-run company of the cooperative decision-making model: one member (one user) = one vote. On the brighter side, this energy coop. 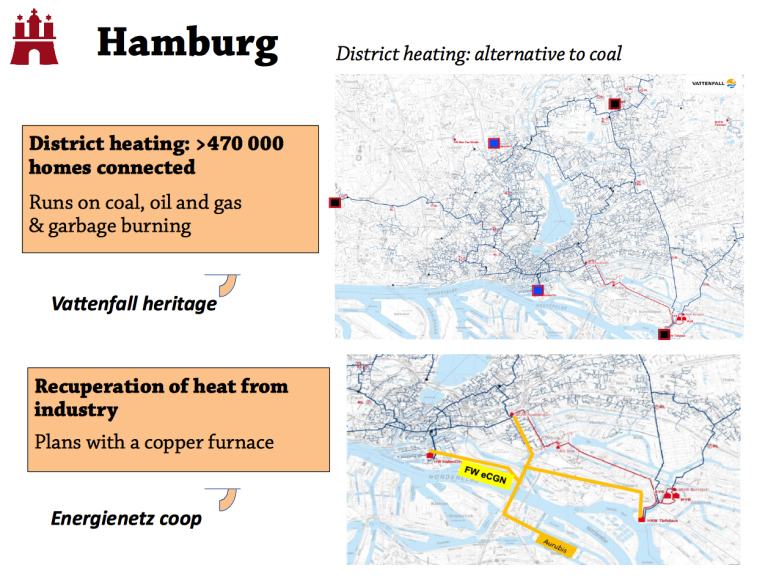 is now playing an important role in Hamburg, by organizing debates (called Wärmedialogue) to promote and push the municipality to investigate alternative sources of district heating. One solution for instance would be to recuperate the heat from a copper furnace on the South East side of the city instead of using fossil-fuel power plants. As mentioned in this video (to watch absolutely if you have 12 minutes to spare! ), district heating is crucial because this represent a large number of homes (>450 000), which generally do not have other choices (e.g., renters who de facto have district heating). Therefore, prices and heating sources become central issues. 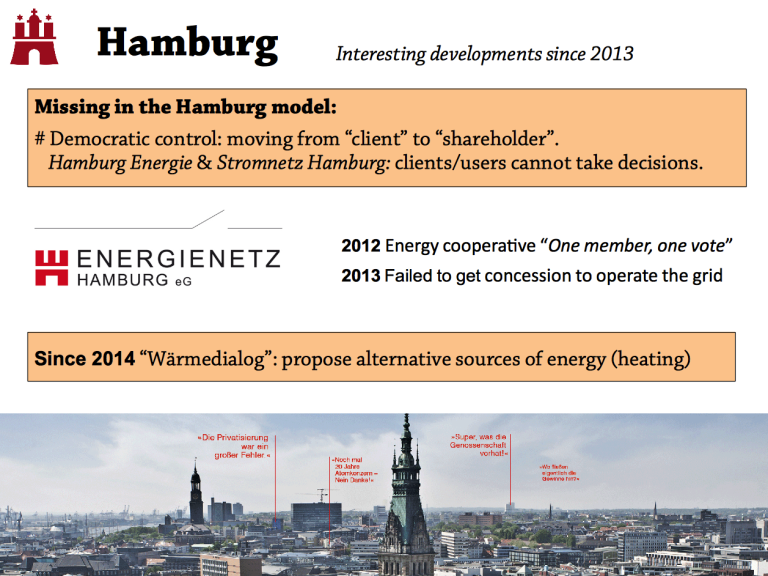 In Hamburg, an advisory board was created and adjunct to the Energy Agency of the city. As explained in this article: “Members of this new Board include a broad range of 20 representatives from society, science, business, industry and most importantly all local grid companies, also including Vattenfall and E.ON, which still remain main shareholders of the district heating and gas distribution grid until the purchase options has been exercised.” However, the board exert a mere advisory function and has limited decision-making power. As the article states, this is one of the main challenge that Hamburg faces: “avoid [that] the board becom[es] a toothless tiger”. In Berlin, the story started in a similar fashion as in Hamburg but developed very differently. 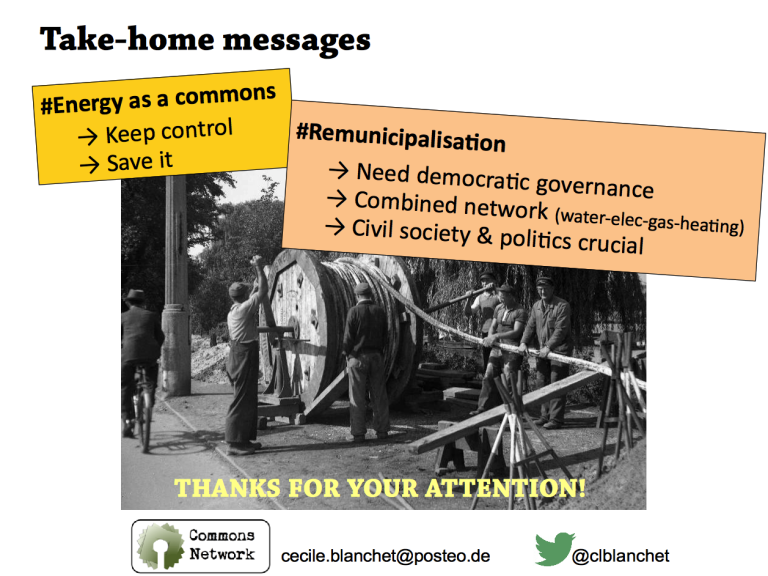 A dynamic campaign to remunicipalise the networks was launched in 2013, orchestrated by the civic initiative Berliner Energietisch. The referendum attracted more than 600 000 people but unfortunately, failed short of 20 000 “Ja” votes. a municipal energy provider, Berliner Stadtwerke, daughter of the water utility and a minicipal grid operator Berlin Energie were created as a result of the campaign in order to apply for the concession to operate the grids. 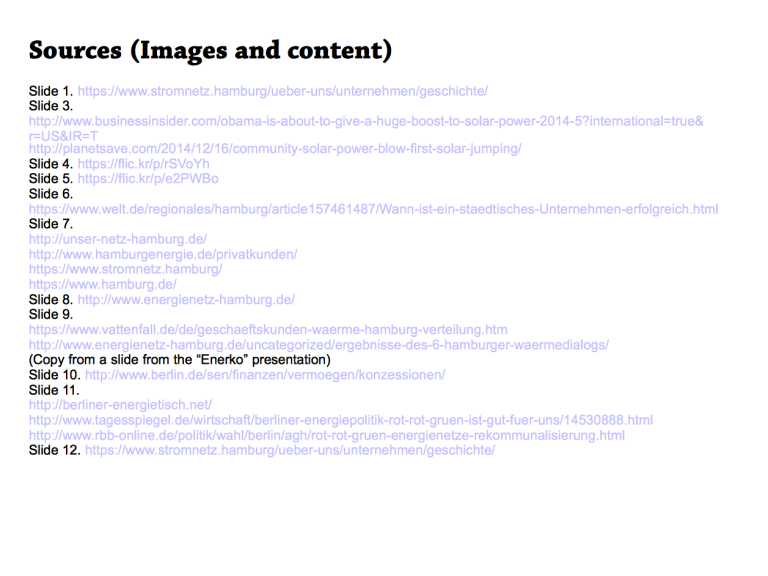 Berlin Energie is investigating interesting concepts, like the combined networks (link in German). 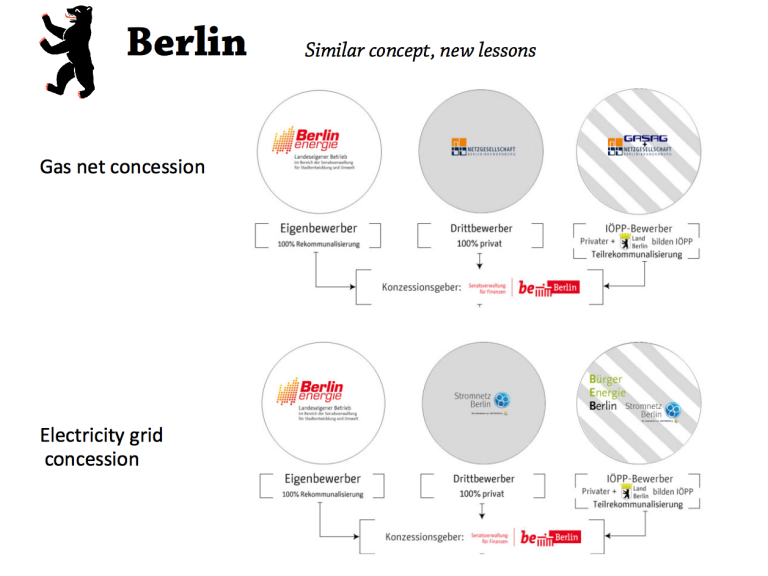 an energy cooperative, Bürgerenergie Berlin, alive and kicking, aims at buying back and operating the grids. Interestingly, everyone though that the game was over after the failed referendum but this was forgetting the importance of the political game. 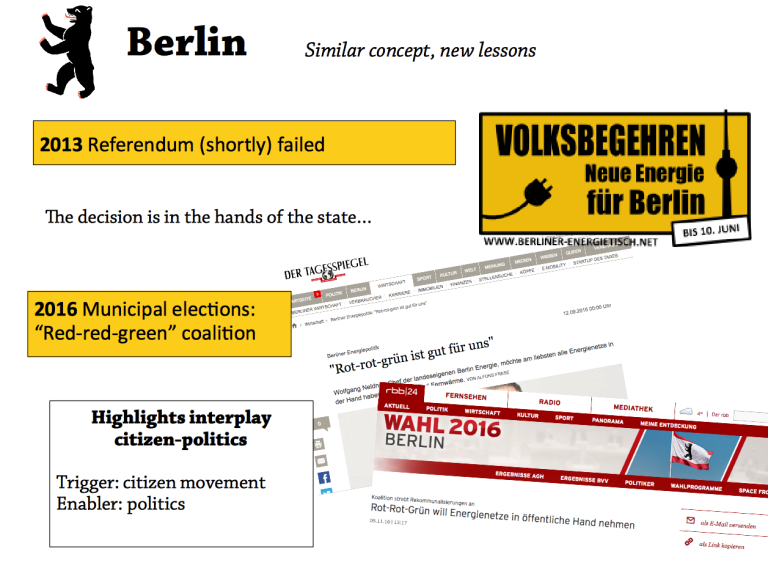 Indeed, the municipal vote in 2016 saw the formation of a new “Red-Red-Green” (SPD-Die Linke-Die Grüne) coalition in Berlin, which put back the remunicipalisation process on the agenda. And here are the different options that are being evaluated presently by the municipality. We find applicants like in Hamburg: In white, the fully municipal operators (Berlin Energie) and in grey, the fully privatised actors (NBB Netzgesellschaft and Stromnetz Berlin). But we also find more funky applications: in white-grey hashed, either classical public-private partnership for the gas networks or more a complex civil-public-private partnership for the electricity grid. A new field of possible has been open. We are all very curious what will happen now! This is interesting as it points out the joint role of the civil society and of the political arena in creating new spaces. 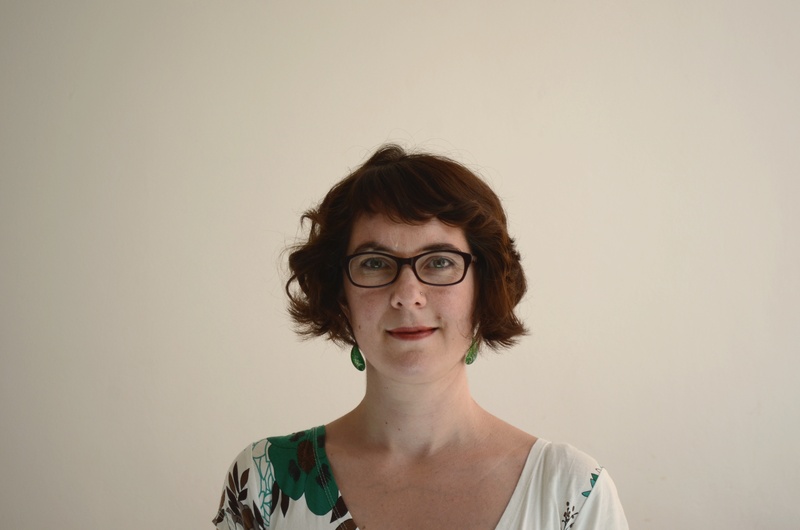 It starts by a strong civic movement and is enabled by a favorable political landscape. To finish, here a second little video that we did with TNI at the occasion of the conference “Against the NAM”. I had to answer the question “Why should we treat energy as a commons?”. Vattenfall is actually completely state owned. But the leadership is far away from the local Germans as it is the Swedish state who owns it. So it still makes sense to buy them off.